Like business, chess strategy has many components that I think are relatable. Chess can be broken down into openings, tactics, and endgame. All three can teach us about business strategy. The mindset you have during a game of chess is also very important. In chess, you can study openings like the Queen's Gambit or the Sicilian Defense to give yourself a good foundation/setup. Your chess strategy may or may not be that good, but if you start of strong, it can help you a lot. Same in business, if you rigorously study business models and plans, it can make the "game" a lot easier. And like chess, having a good opening does not guarantee success. Lesson: Start strong and set yourself up for success. Learning different moves like forking and skewering help you make gains against your opponent, and create dynamic situations for progress. In business, you should be thinking of what moves you can make to drive your business further and make gains against your competition. Lesson: Don't just keep moving pieces, but make moves that have goals and get things accomplished. This one may be less applicable and you hope to not have an endgame in business. In chess, you need to know how to finish off your opponent. 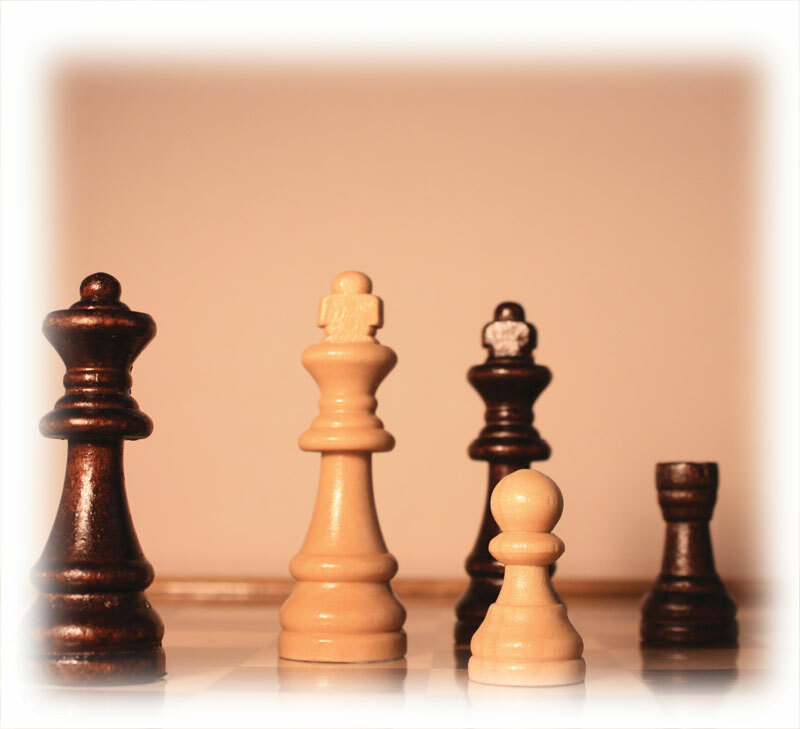 Know how to checkmate your opponent with just a King and Queen? What about just a King and Rook? You should also know when you don't have enough to finish them off and call the game a draw (ie. King and Knight). In business, have your exit game planned. Are you going to sell your start-up to a bigger competitor because you just can't compete? Lesson: Know if the pieces you have are enough and know when to call it if it's unwinnable. But perhaps the most valuable aspect of chess that can be applied in business is learning how to think from your opponent's perspective. If you only think about your strategy and not about every possible move your opponent could make, you could find yourself mated while trying to simply capture one of their major pieces. Lesson: Stay one step ahead by thinking through your opponent's options. Chess is a beautiful game that can not only help you in business, but in life in general.